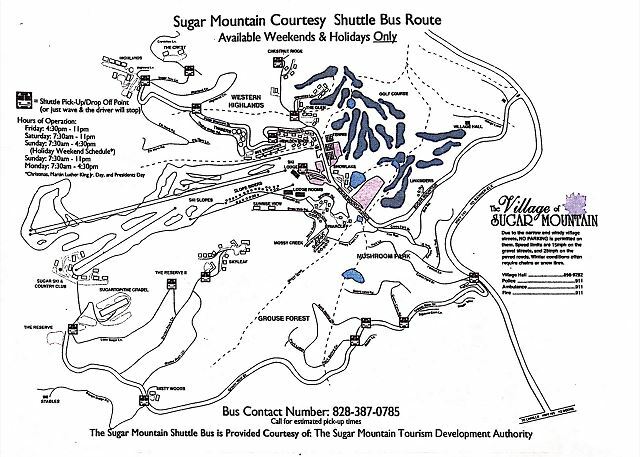 1 bedroom 1 bath unit in the highly desirable Skyleaf Mountain Condominiums area of Sugar Mountain! 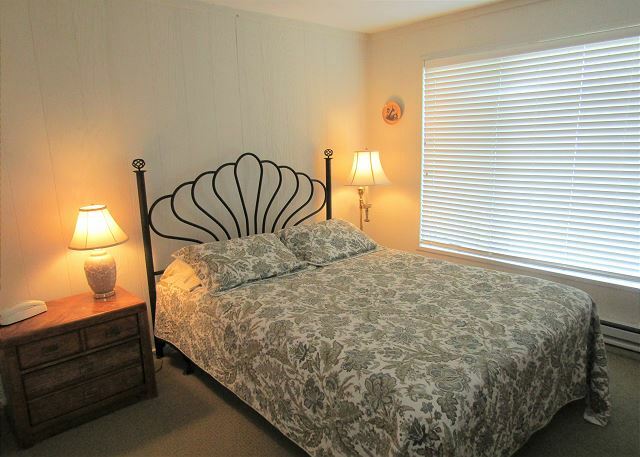 Adorable condo sleeps 4: 2 in the queen sized bed and 2 more on the sleeper sofa in the living room. 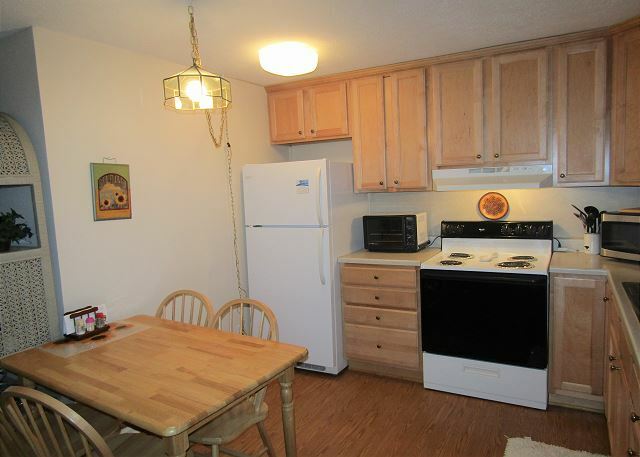 There is a fully equipped kitchen with pots and pans, dishes and silverware if you feel like cooking during your stay. A gas fireplace in the living room provides a nice nighttime ambiance, but don't worry; there is a heating system to keep you warm! Skyleaf condos do not have air conditioning. This unit now has WiFi! ... Never used it but did not need it. Other than those things everything was as we expected. Thanks for taking the time to review! Our housekeepers always go to the properties prior to check in time to make sure water and water heaters are on as well as the pilot lights. I'm wondering if maybe you got there before they did? Either way, I'm extremely sorry to hear about this and we'll be far more careful in the future.